Little by little, the Riviera Nayarit has been consolidating itself as a destination for incentive travel. Its exclusive resorts and top-notch service have helped this positioning, as have the specialty options that can make each experience both unique and memorable. 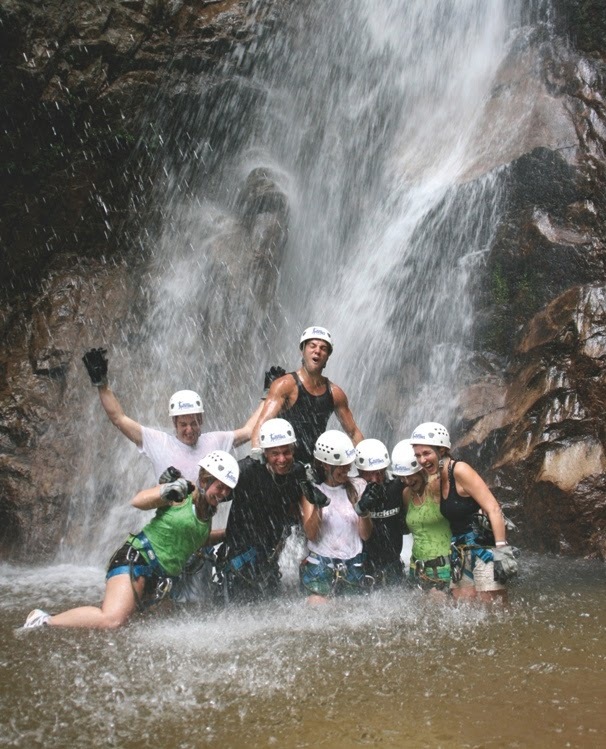 Incentive travel is known for being exclusive, creative, fun and attractive. The mainstays are the sports and adventure activities that foster teamwork and the spirit of competition. Among the many such activities that can take place here are zip-lining, rappelling and golf, as well as kayaking, sailing, ATVs and, why not, surfing for the more adventurous. Eco-minded activities are also high on the list for agents organizing incentive travel and the Riviera Nayarit is tops in this department, offering delights such as turtle liberation, whale watching and birding, which are all excellent options. If you’re searching for a cultural theme for your visit, the Riviera Nayarit offers a visit to the Island of Mexcaltitán for a tour of its museum and the chance to taste its incredible cuisine, or a tour of San Blas to visit El Fuerte and the buildings that date back to the 17th century, truly a magical experience. Finally, visitors can give back to the community, a trendy but very worthwhile pursuit. Many times, incentive travel includes visits to places that require a bit of extra care, something that can motivate visitors to contribute directly with their efforts towards bettering the community as a whole. Of course, any trip will include unsurpassed service on every level, from the luxury hotels with extra special amenities and attention, to souvenirs apropos of the visit or the theme and, of course, a plethora of details that have to do with the regional culture. Plus, of course, glamorous cocktail parties and gatherings set against the uniquely beautiful landscape of the Riviera Nayarit. Any incentive travel to this destination will be full of exceptional activities, but will also create unforgettable experiences you can only enjoy in the Riviera Nayarit.